“The greatest test of courage is to bear defeat without losing heart”. I would like to thank you all for supporting me through thick and thin. Huge thanks to my team and everyone involved! I will be back, I always come back. Congrats to Curtis on his big win and he has a great future in this sport. Overeem and Werdum settle the score fighting for a third time at UFC 213. Overeem starts of cautious in the first two rounds, winning those rounds by his perfect display of accurate counter striking. The Reem takes a knee in the thirds round. Eventually winning the fight by majority decision. For the third time Overeem and Werdum will clash again at UFC 213 in the T-Mobile Arena, Las Vegas, Nevada. Overeem is once again just a small step removed from the UFC Heavyweight title. After a heavy food poisoning and a weekend in the hospital, Alistair defeated Mark Hunt in tremendously fashion. With a KO by knee in the 3rd round, Alistair is getting closer to the heavyweight title fight. Overeem has been the champion of almost every organization, except the UFC. This was his first chance to acquire the UFC heavyweight title. Unfortunately after knocking stipe down, Overeem lost by TKO. Fighting his teammate Andre Arlovski at UFC Fight Night 87 at home ground in Rotterdam. With a spectacular win of Alistair Overeem and a Performance of the Night Bonus, the Reem is one step closer to the title. Both fighters have won 3 of their past 5 fights and will now face each other. After a close first round Overeem is giving Dos Santos a hard time finding his range and he eats a 1-2 after which a stoppage is necessary. 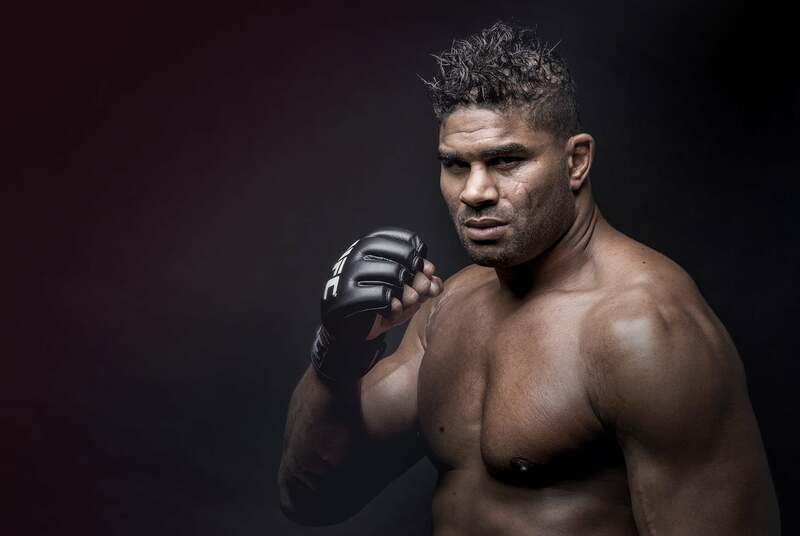 Overeem has displayed his amazing striking skills once again, landing constant kicks, punches and knees at Roy Nelson. The fight has gone to distance and a unanimous decision for The Reem. Both men fighting out of the Netherlands and going for the kill. Straight away Struve towers over Overeem, after that Overeem lands a couple of strong knees. At the end of round one Overeem came in with some heavy punches knocking out Struve! Both men came to fight! Overeem and Rothwell clashed on and on at the beginning of the fight. At the end of round one both Overeem and Rothwell fire a huge right hand, Overeem just missed and Rothwell landed, winning the fight after TKO. The Reem displayed once again his lovely striking skills, trowing faints, going in and out and dropping Frank Mir down on the floor, this was a lovely match-up. They go to distance and Overeem wins by unanimous decision. The fight started out well for Overeem, trowing a lot of shots to the body and dropping Travis Browne to the floor. Browne survived the fury of Overeem and came back with a front kick which dropped Overeem down. There was a lot of animosity coming into this fight. Both fighters were looking for the knock out. After two huge rounds, Overeem got clipped at the beginning of round 3 and the fight was stopped. In Overeem’s UFC debut he challenged Brock Lesnar who has returned to the Octagon. Overeem dropped Lesnar with a huge knee and kick to the body. Winning the fight by TKO.